role models | Tania A. Marshall, M.Sc. 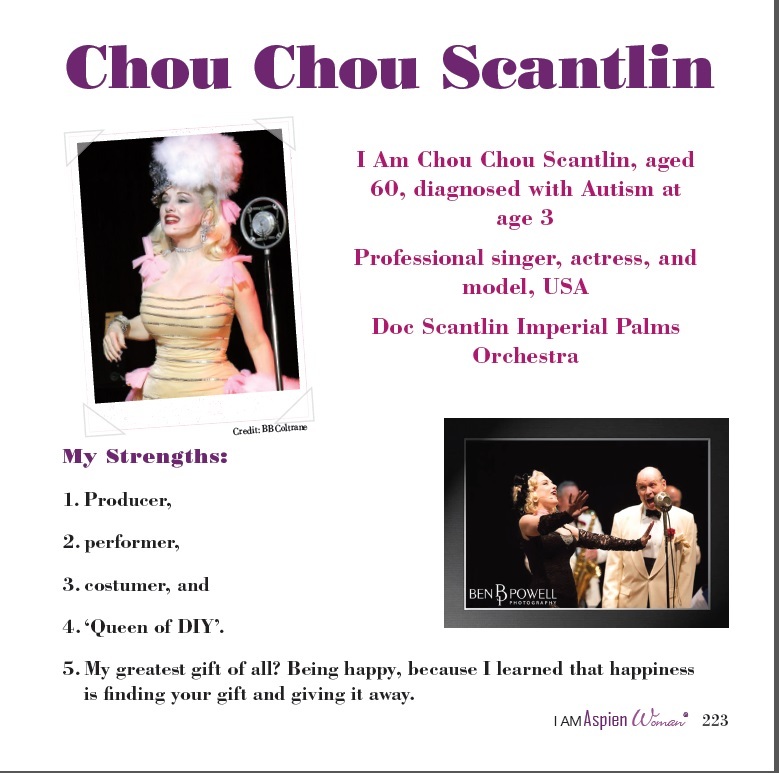 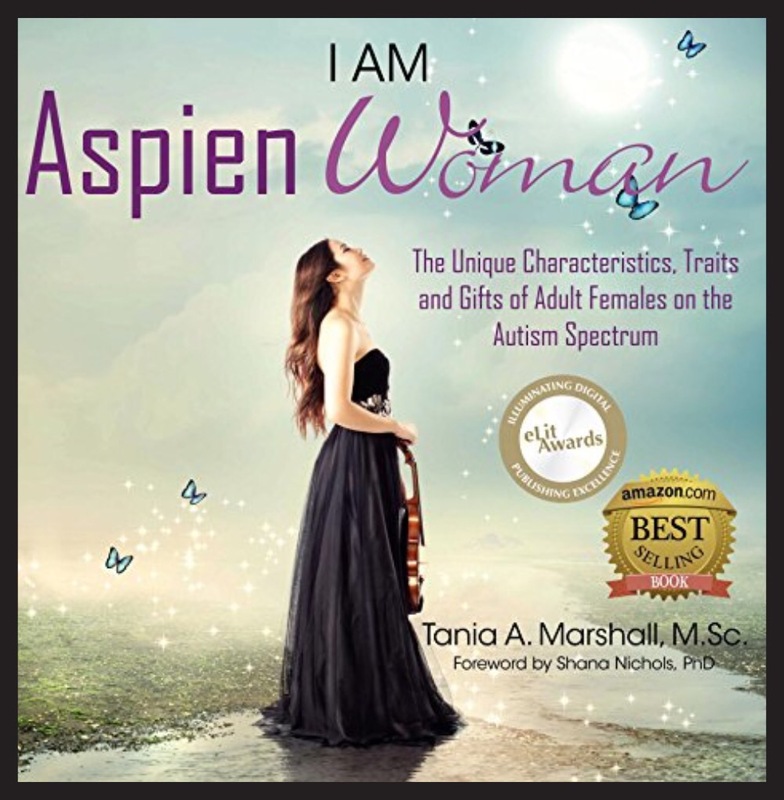 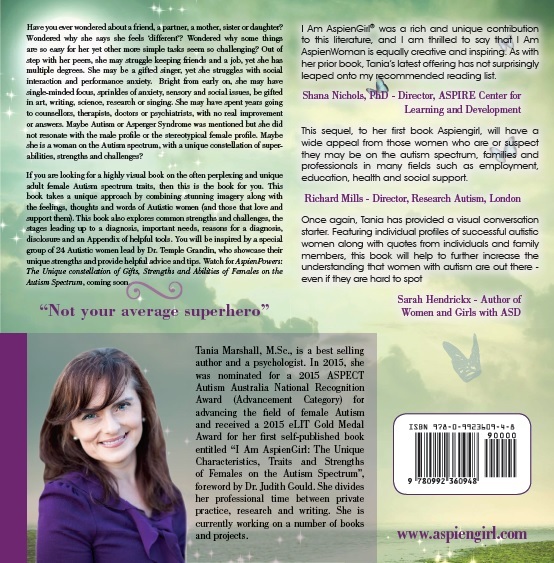 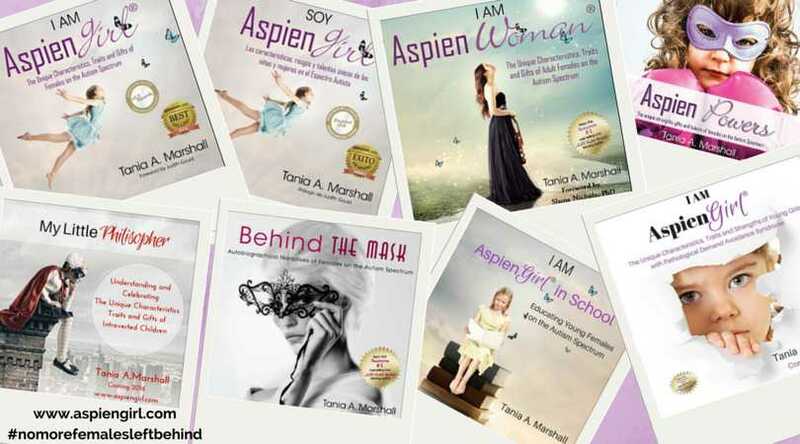 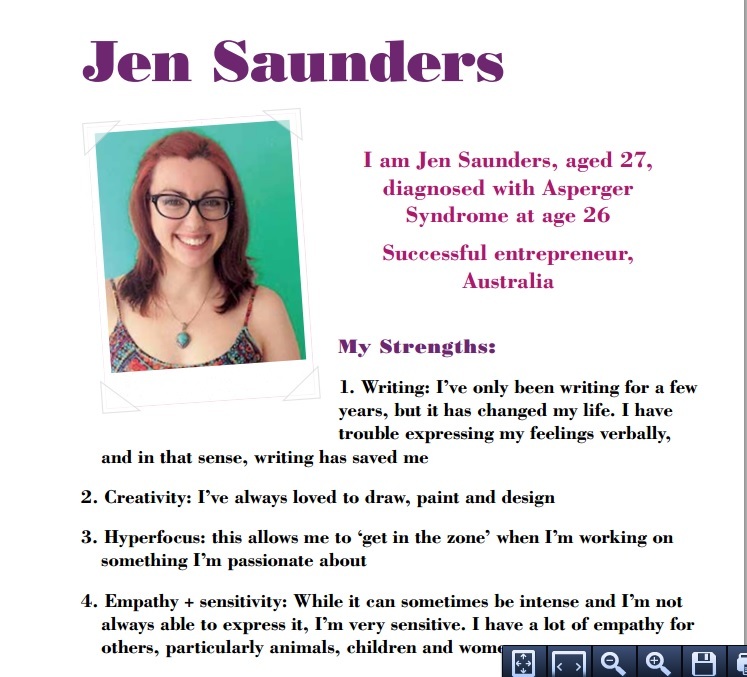 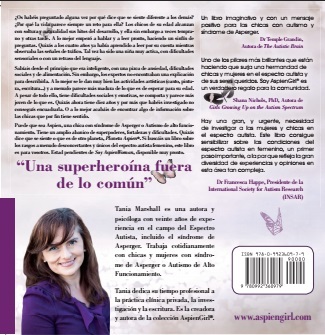 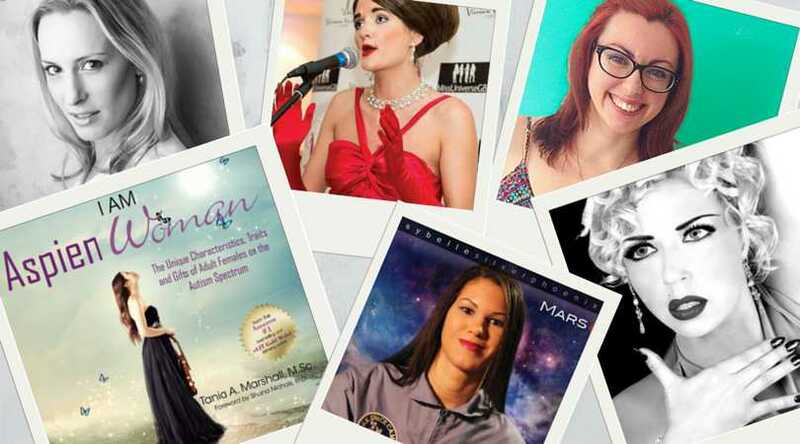 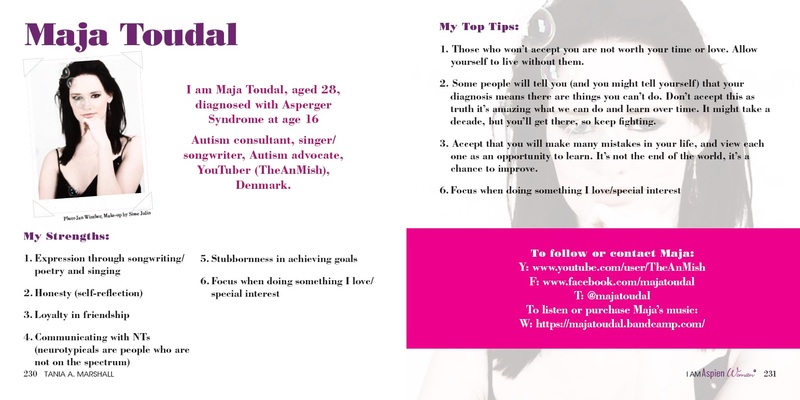 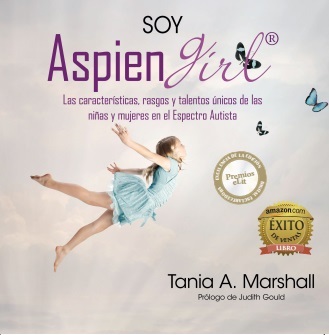 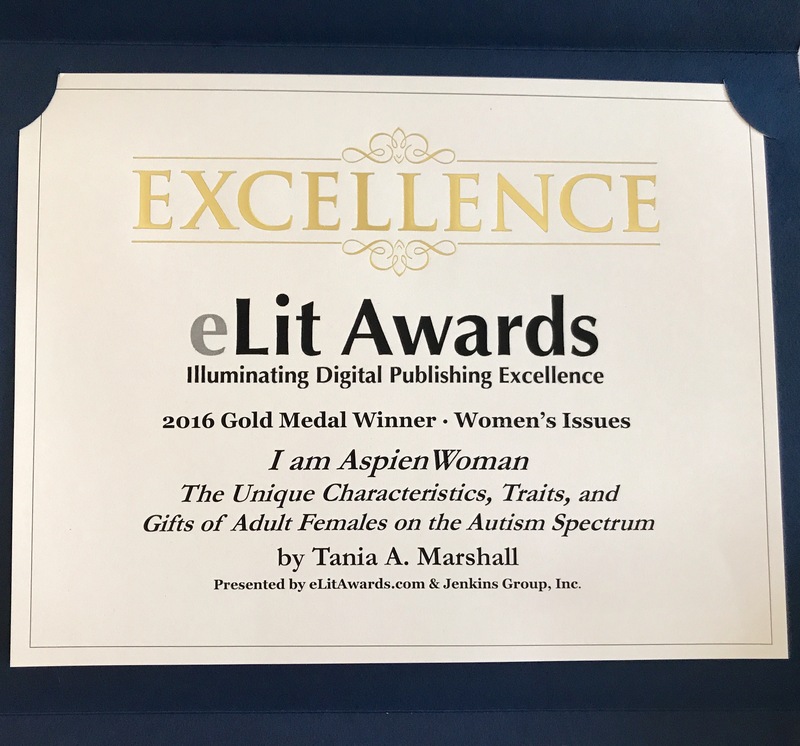 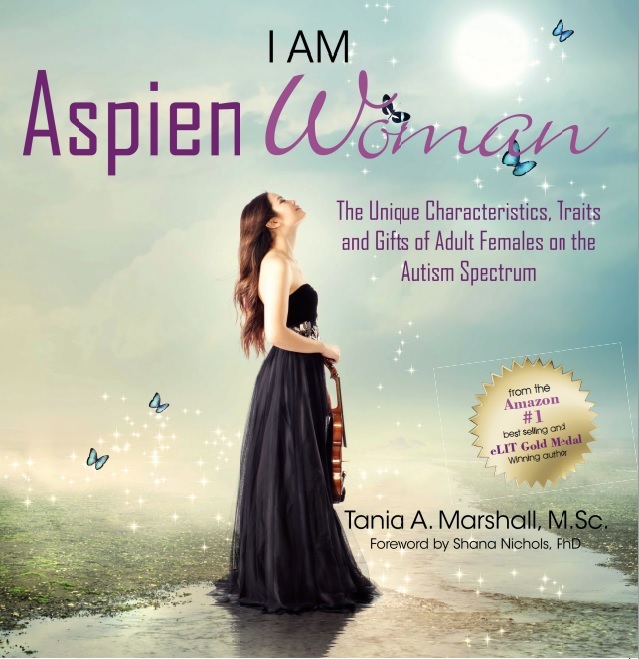 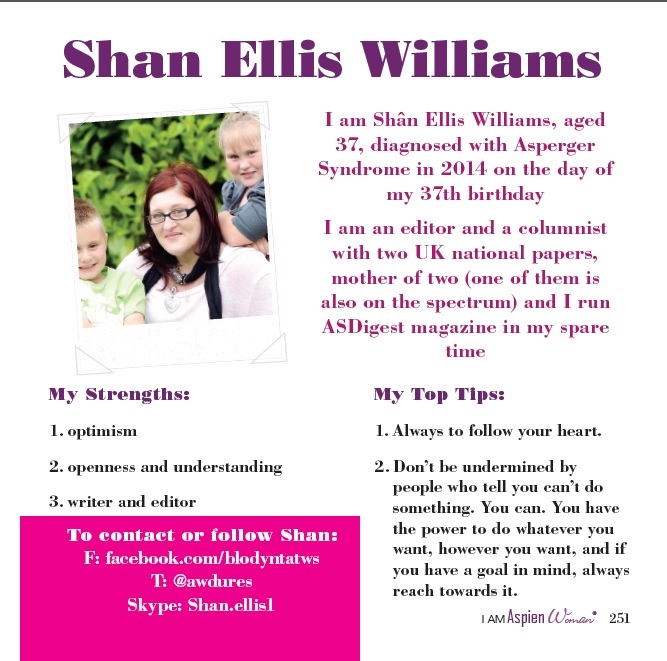 I Am AspienWoman is a highly visual book describing the newly emerging Autistic female phenotype in over 300 pages and features 24 inspirational and motivating Autistic Woman who serve as positive role models, showcasing ability and possibility. 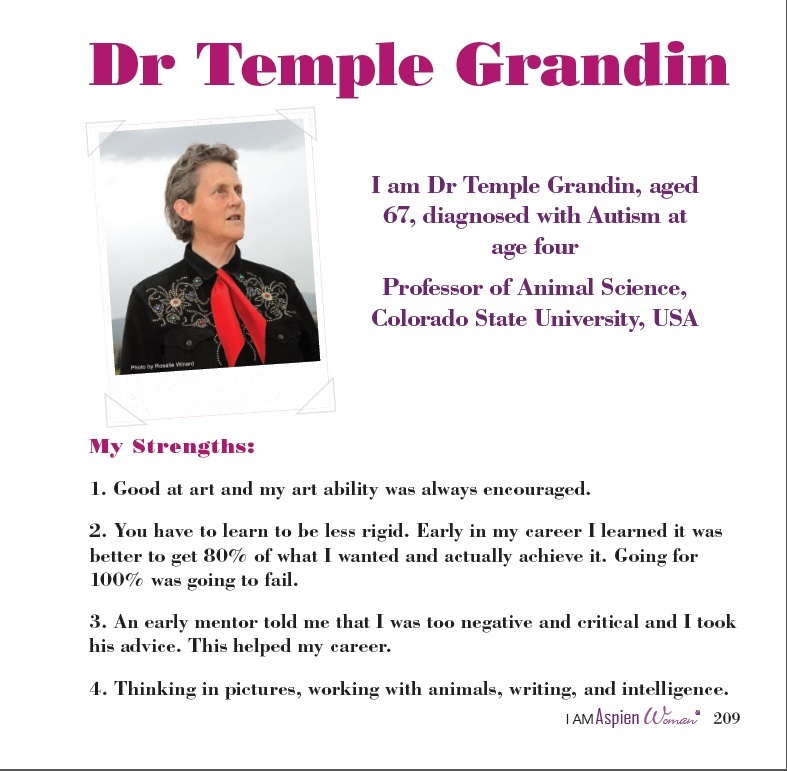 This section is headed up by none other than Dr. Temple Grandin, whose strengths based positive approach I admire. 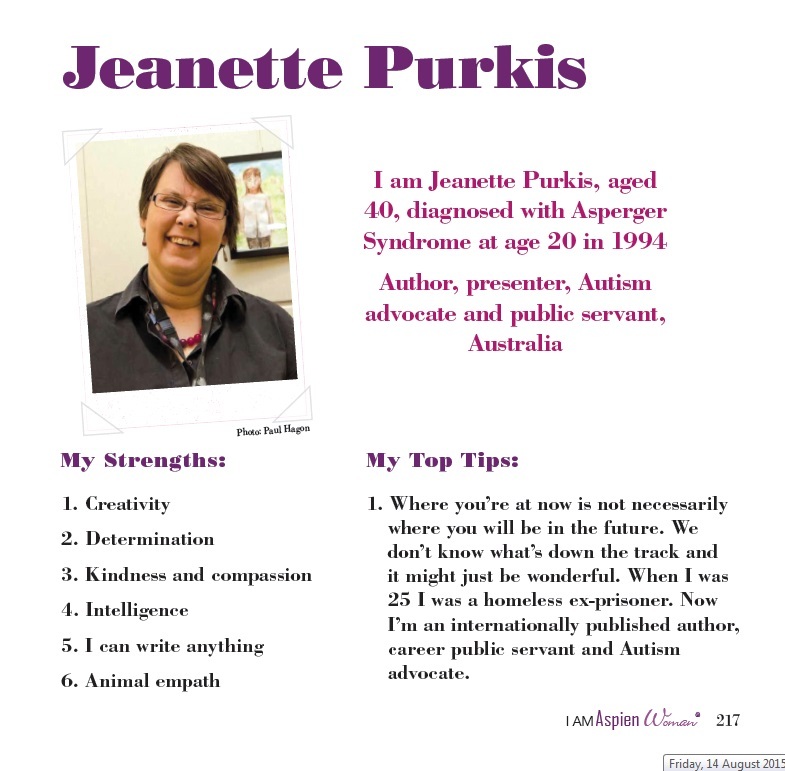 The mentors come from countries including the United States, Canada, Australia, the United Kingdom and Denmark and were chosen for their positive strengths based attitude, their personal abilities and their passion for advocating for Autism and/or helping others. 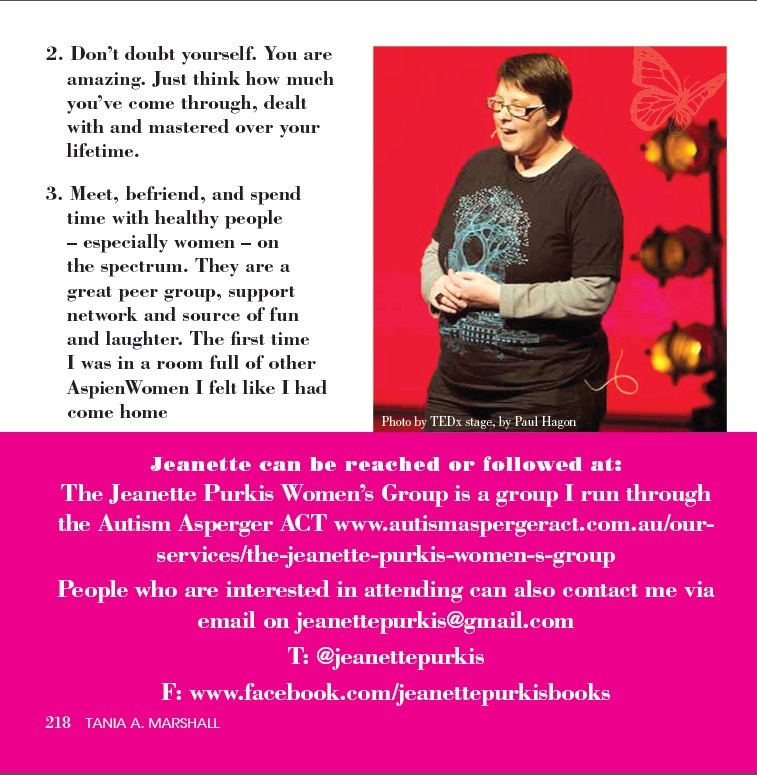 Here is a snapshot of the Mentor section. 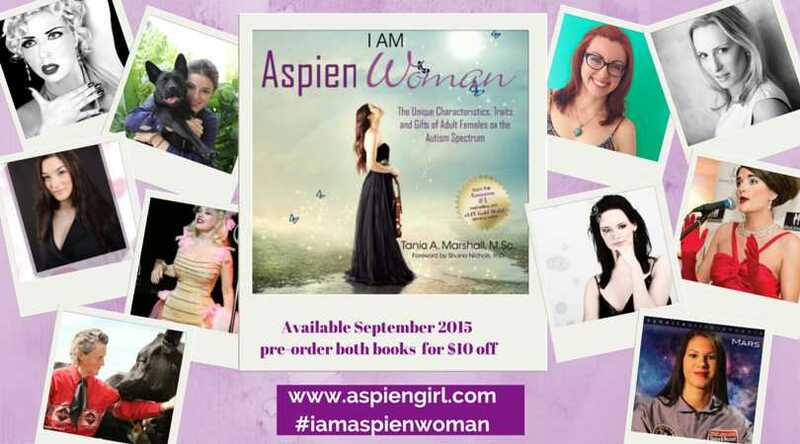 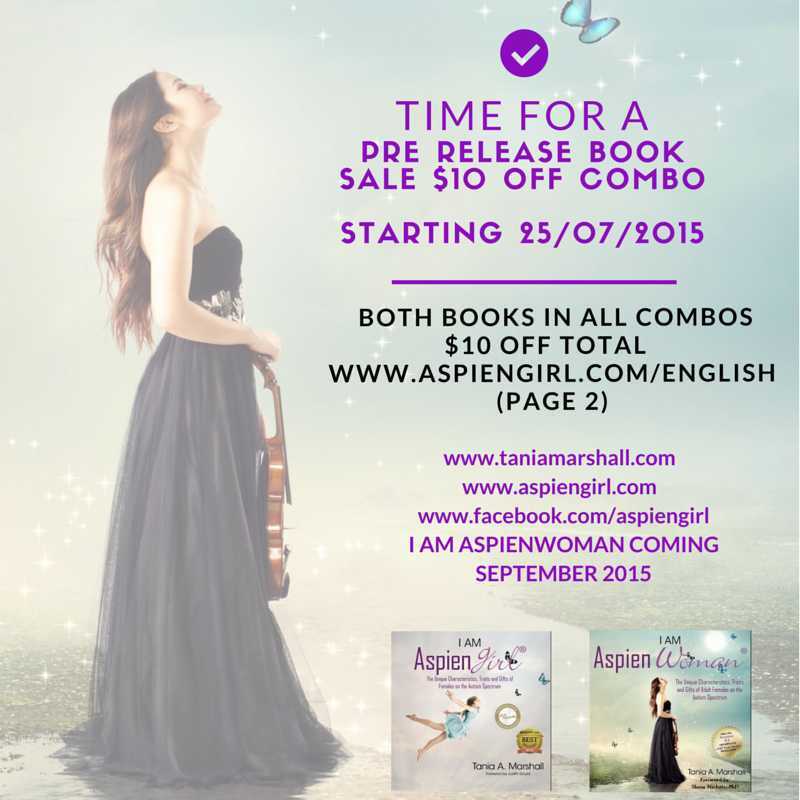 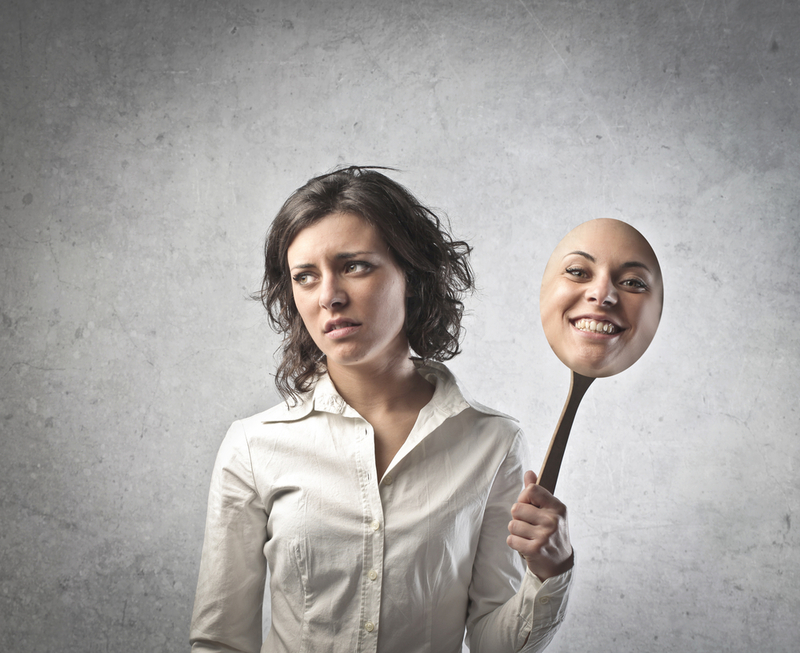 (2014), I Am AspienWoman (2015) and AspienPowers. 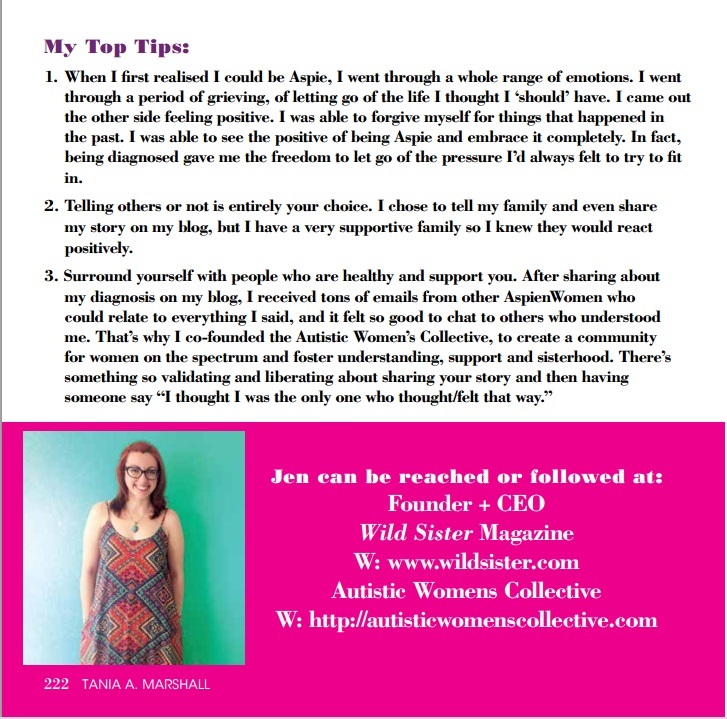 She currently works in busy full-time private practice, providing diagnostic assessments, intervention, support and problem solving consultations to males and females ages 2-76 years of age, in-person or via Skype.